Managing inmate behavior is the core function of jails. Historically, jails have emphasized the physical containment of inmates over actively supervising them and managing their behavior. This has resulted in problems commonly associated with jails, such as violence, vandalism, and unsanitary conditions. These problems create dangerous conditions for both staff and inmates and can be costly for taxpayers. 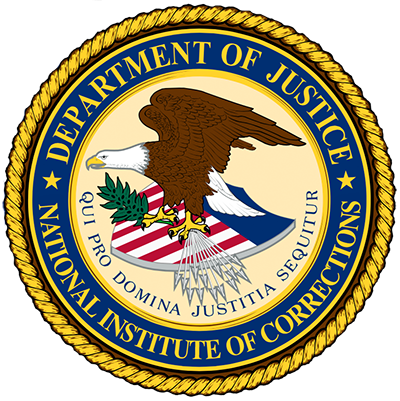 To address this issue, the National Institute of Corrections has developed training programs, technical assistance, and information to help jails better manage inmates. Cognitive behavioral therapy reduces recidivism in both juveniles and adults by helping them become conscious of their own thoughts and behaviors and then make positive changes to them. This report explains how the Northampton County Jail in Pennsylvania implemented Inmate Behavior Management. This report explains how the Brazos County Jail in Texas implemented Inmate Behavior Management. This report explains how to improve outcomes by combining evidence-based substance abuse treatment with strict behavioral accountability. This presentation is an extended interview with Dr. William Miller regarding the utilization of motivational interviewing (MI) in correctional settings. This guide presents six key elements that will help jails reduce a wide array of negative, destructive, and dangerous inmate behavior.